OneGlobe Citizen asks, “What if we could put travelers right in the center of the local experiences so they can experience the culture and meet the people of their destinations in more authentic, respectful and meaningful ways?” We can all support small businesses and local guides and take time to learn, respect, and appreciate destinations, cultures, and people. Imagine a three-person creative team in one electric car traveling to over 60 cities in just 30 days. 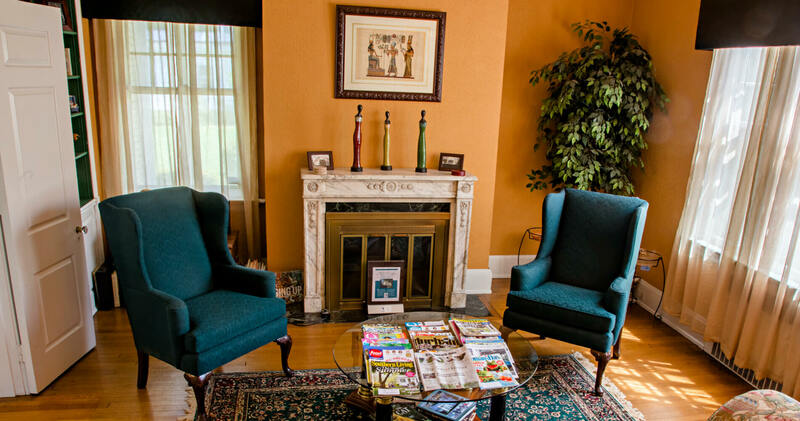 When they picked the city of Durham as one of their destinations, we were honored they also chose Morehead Manor Bed and Breakfast. OneGlobe Citizen believes a great reason to stay at a bed and breakfast is because the innkeepers always know where the locals hang out, in addition to knowing all the “touristy spots”! People can go online and see reviews, but it matters so much to learn the information directly from the people who live in the area. 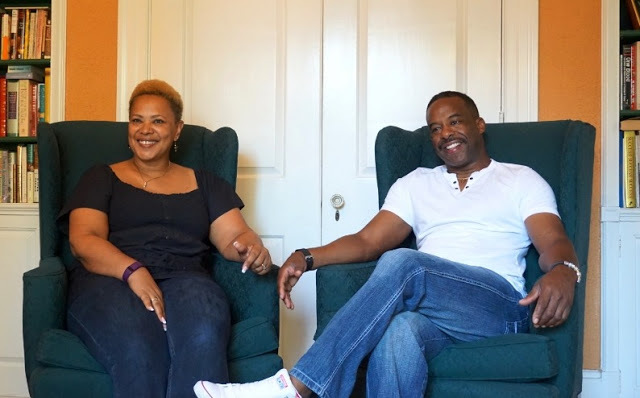 Their article, written by senior editor Steph Jurusz, told our story of how we got started in the inn-keeping business. 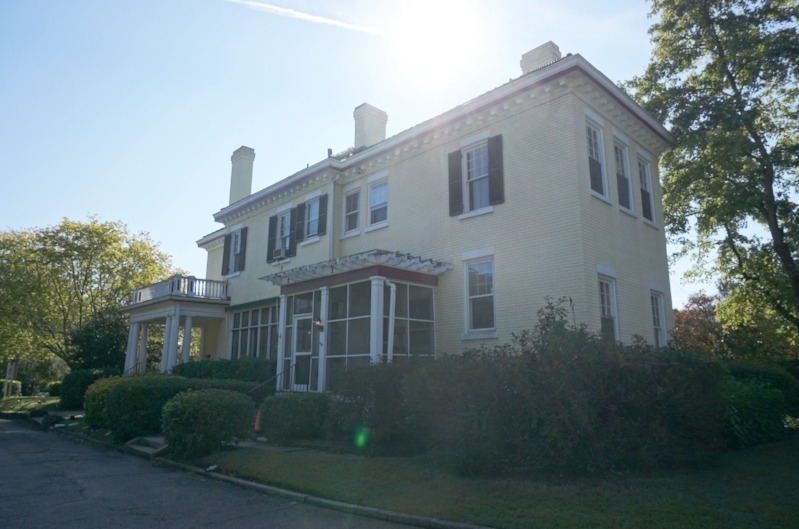 After an unexpected downsizing, we decided to take a risk and we bought our 1910 Colonial Revival style mansion once owned by the CEO of Liggett and Myers. After months of hard work, our manor was finally open for business. We became the youngest innkeepers in the United States when we opened our doors in 1997. It is hard to believe that 2017 marks our 20th anniversary as ambassadors for the city of Durham, North Carolina and for the bed and breakfast industry. Guests tell us they feel so at home here and that they love how we have decorated our inn. We enjoy getting to know our guests, especially when we host weddings and see couples start their own journey of togetherness as a married couple. We host guests from North Carolina as well as all over the United States. We also host guests from all over the world. International guests have come from places like Egypt, Brussels, Great Britain, Switzerland, Germany, Northern Ireland, Argentina, Canada, Belgium, South Africa, Japan, and India. Make your next travel destination Durham, NC and let us extend our warm Southern hospitality! This entry was posted in Uncategorized and tagged authentic, bed and breakfasts, Colonial Revival style mansion, cultures, destinations, Durham, featured, guests, host, local, Morehead Manor, people, Steph Jurusz, world by admin. Bookmark the permalink.